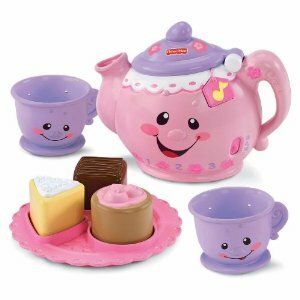 PRICE DROP: Fisher-Price Laugh & Learn Say Please Tea Set $12.50! 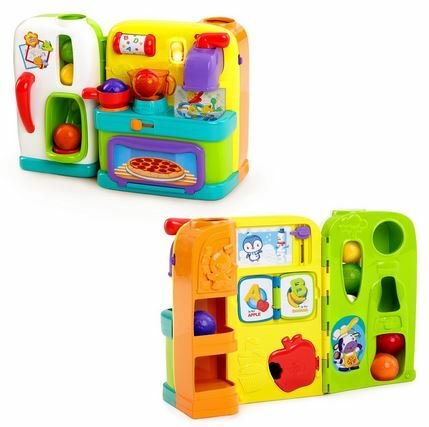 ToysRus: Red Hot Deals Online! 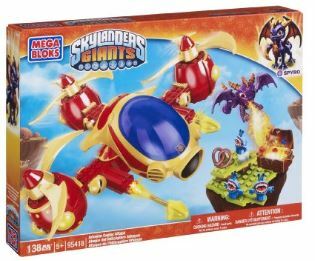 Deals On: LEGO Star Wars Y-Wing Starfighter, Power Wheels, Skylanders Spyro’s & LalaLoopsy Dolls! 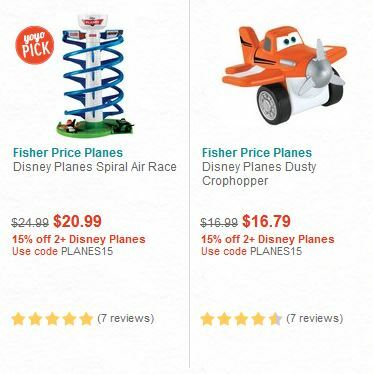 YoYo.com: Buy 2 Disney Planes Toys, Get 15% Off Your Purchase! Hurry! 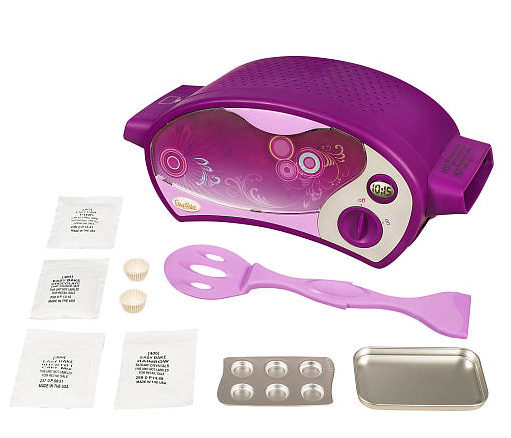 ToysRus LeapFrog Touch Magic Rockin’ Guitar Only $3.00 (Reg $29.99)! 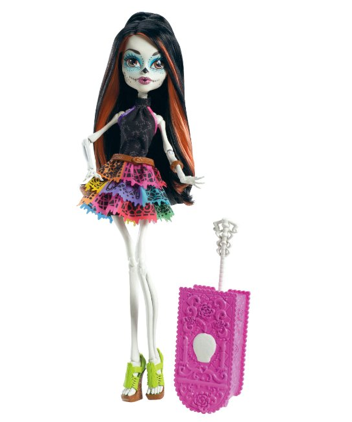 Plus, FREE In Store Pick Up! 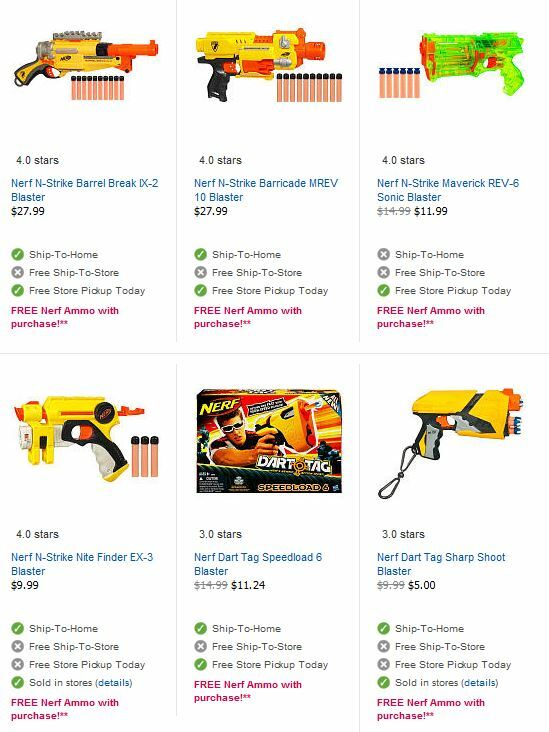 ToysRus: FREE Nerf Ammo With Nerf Gun Purchase! Plus Sale On Select Nerf Guns, Starting at $5.00! And, FREE In Store Pick Up!